God Bless David Daniels and his passage; may he find himself in a state of beautiful, loving kindness, omniscience and peace, all of which are a mere reflection of what he worked so hard to bring to this world and to so many. Donations in David’s memory may be made to Mid-Peninsula Open Space Trust, a space created in loving honor of David’s son, David C. Daniels. On behalf of the Daniels Family, we want to express our deepest thanks to all of David’s friends and family in the Enneagram Community. It would mean the world to him to hear the kind words of support, affirming both his personal and global contributions. He gave a lot of love to the Enneagram and everyone associated with it, but he also received and rejoiced in the love and care that often came his way. You have all been a blessing. On behalf of David Daniels and his devotion to what he believed in so fervently — loving kindness, being fully present to self and other and the practice of compassion, we welcome you to continue to visit his website, to continue to learn from his insightful teachings and hopes for humanity through self-development and self-awareness practice, and through studying the Enneagram system and having the willingness to study one’s self, lovingly and acceptingly. David just completed, a day before his passing, a new blog on “Temperament and the Enneagram,” which was posted online December 2017; he has also been working on a book on the Enneagram as a profound tool to enhance human relationships and emotional intimacy, a labor of love he’s been dedicated to for the past few years and a project he just completed drafting about ten days before his passing. We will be making that available in the coming months. We will continue to share his Weekly Reflections for all of those currently subscribed and for those who will sign up in the future, as he would have loved knowing they would continue on beyond him, supporting our ongoing growth and development. As someone having been honored with the great privilege of designing this website for and with and alongside David Daniels, I am committed to continuing his voice and work in the world. To my dearest friend, most profound teacher, mentor, and life-changing guide, I am in no way ready to let you go. But, I know that your beautiful soul will travel with each of us and with the collective, as you’ve left us with profound gifts and teachings, that which are filled with your hopes for a better, more loving and more compassionate world. The purpose of this website is to remain available to bring fundamental, life-changing, and enlightening information based on the Enneagram system of personality patterns, which David believed is one of the most powerful tools available for self-awareness and mental, emotional, and spiritual health. This incredible system is congruent with and even validated by our own fundamental neurobiology. All of the material offered here is based on David’s 50+ years of experience as a therapist and behavioral scientist and his nearly 30 years of practical experience using the Enneagram. This website is a reflection of David’s many years of passion and work in the fields of human behavior, psychology, relationships, psychotherapy, personal development, organizational development, neurobiology, and psychiatry. (Read full biography) David’s hope, his dream, is that his site will continue to help others discover the wonders of this work, utilizing the Enneagram system, and will find it of great value, as he did. 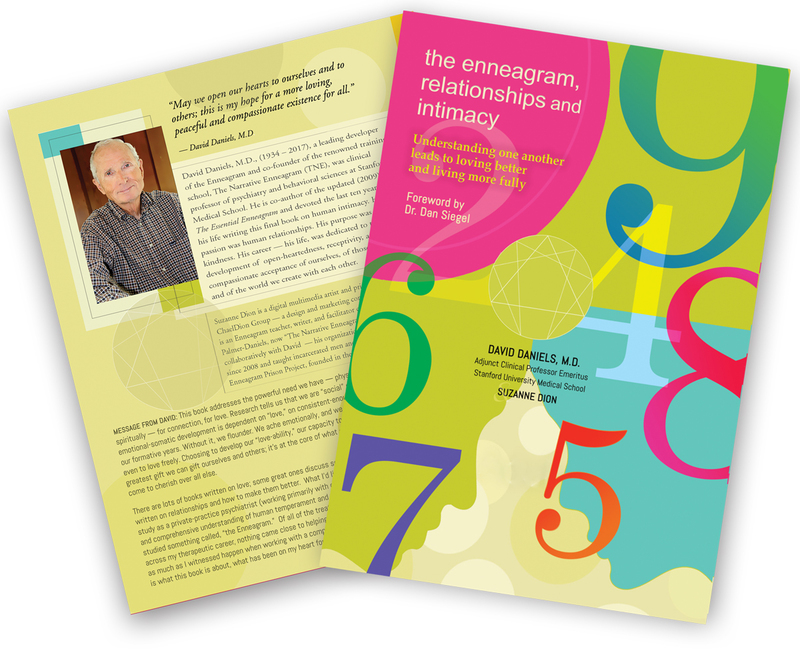 David’s website’s further purpose is to complement the efforts and contributions of Enneagram in the Narrative Tradition (ESNT), a parent organization that which he founded and available online at the URL: www.enneagramworldwide.com. ESNT provides wonderful material, much of which David had contributed over the years. Since its inception in 1988, David had espoused the value of the Narrative Tradition where individuals speak about “their type” for themselves, often in “Enneagram type panels,” where each person shares their knowledge and experience of themselves, with an attending, studious audience. To do this, ESNT has been the forerunning developer of a deep process of inquiry, exploration, and an open forum for the sharing of Enneagram types understanding. 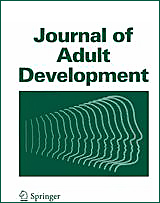 We hope that you enjoy and continue to access this website for your own personal growth and learning.